The Verve Live: Promo for "Are You Ready?" Promo for "Are You Ready?" 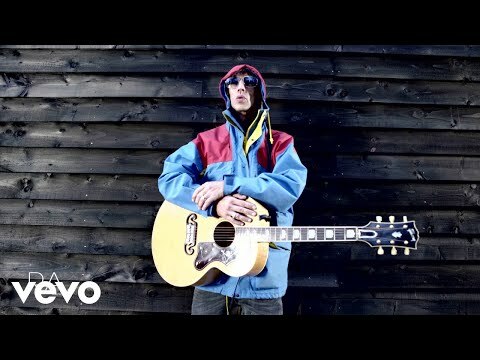 By the looks of it, Richard Ashcroft's forthcoming album will go under the banner of the United Nations of Sound. "Are You Ready" is lifted from United Nations of Sound's debut album, 'Redemption', which will be released on March 29th.